Enrolling in the RIIRIS301D – Apply Risk Management Processes will help you to develop your career further by equipping you with the knowledge to make the workplace a safer place. This qualification can be referred to as the G1 or S1. 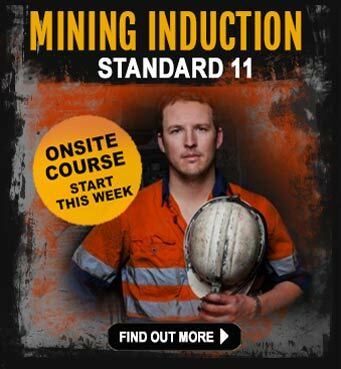 There are no prerequisites for this course. All you need to do is apply and have a basic understanding of English and writing. This course can be completed online, at a pace that fits in with your current work roster. If you're in a hurry to get this qualification, it can be completed in a few days and iMINCO can have it assessed within 24 hours. 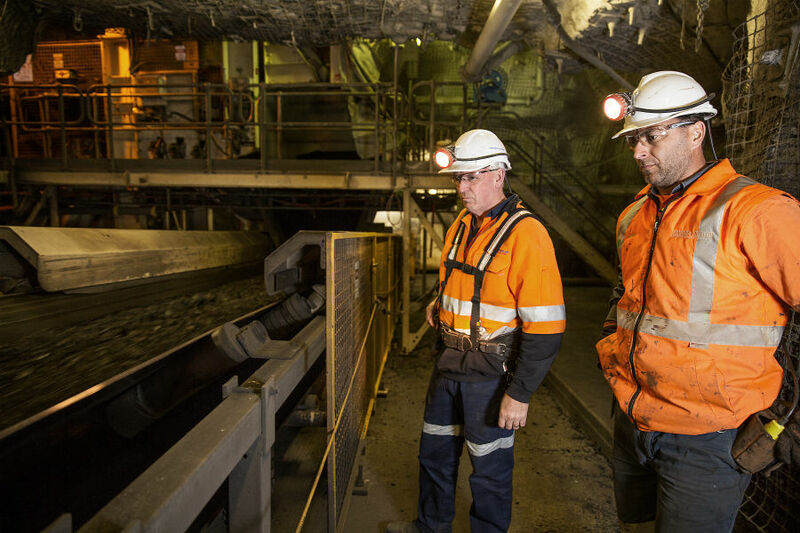 Complete this training to learn the processes and tasks associated with conducting site inspections with a view to identifying, analysing and assessing risks in a mining environment. 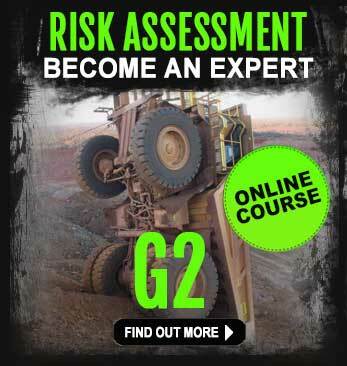 You will also learn how to administer the recommended processes and to monitor risk in the workplace. 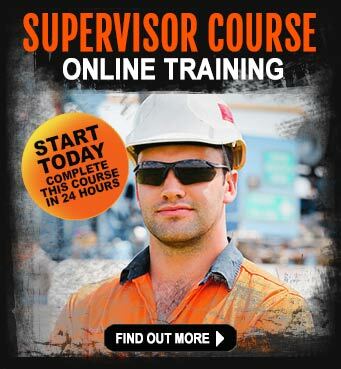 Accessing this training online is easy. You will be given a secure log-in to access the online course material. You can also download the entire course and print it out. We find this is one of the more popular ways to complete it, because you don't need to be logged in to the internet to do the work. Whilst you work through the materials and answering questions, if you need any help, you can talk with your trainer who will help you along the way. This course also involves the practice of participation in the preparation, testing and documentation of safe working instructions to the people who will be working under you. 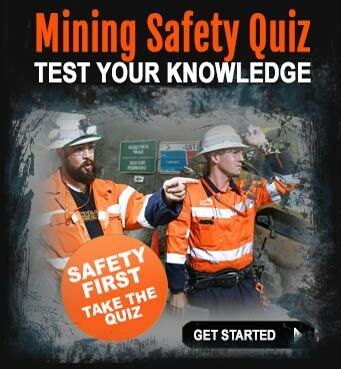 One of the other benefits is this level of training offers you the ability to show your employer you have what it takes to move into a management role.With such a heavy focus on safety these days, being able to assess and manage risk in the mining workplace is rapidly becoming on of the key priorities on all mining companies.